$500 off their first month and a promotional insert for the month of their choosing! Here at The Newsletter Pro, we've perfected the process of building relationships, increasing referrals, and creating valuable lifetime patients  all of which have the benefit of increasing profits. 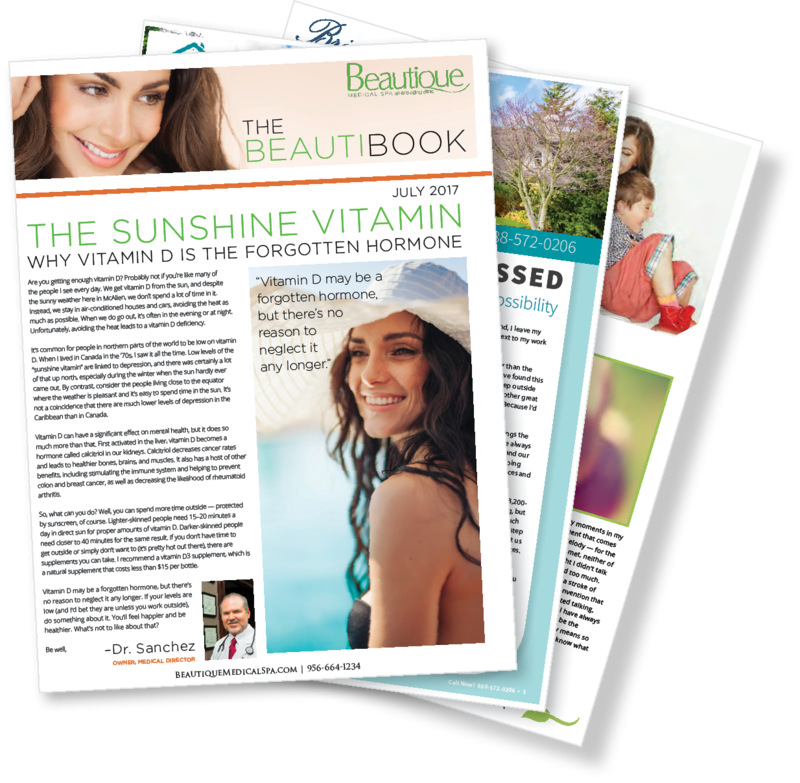 We do this by creating a custom print newsletter that is branded to your practice and written specifically for your audience. And you can trust you're in good hands with our team, as we currently mail millions of newsletters monthly and serve clients in 4 countries. We have quality control covered by a full team of project coordinators, writers, designers, editors, and production specialists. We take care of the entire creation and mailing process for you each month, which allows you to focus your time on delivering an exceptional patient experience. Sending a print newsletter allows you to stand out like no one else and make personalized offers. 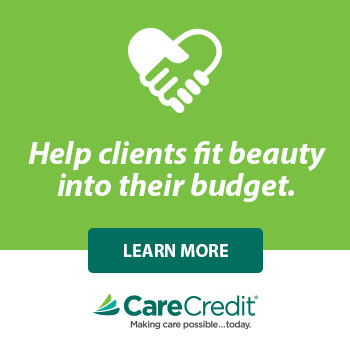 When you focus on building relationships and educating through valuable and personal content, your patients will naturally trust you, accept further recommended treatments, and get excited to refer their friends and family to your aesthetic practice. 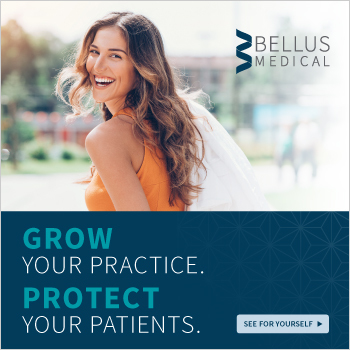 If you'd like to learn more about who we are and how we can help you grow your practice, please visit us at NewsletterPro.com/amspa and receive a special offer from The Newsletter Pro CEO, Shaun Buck.